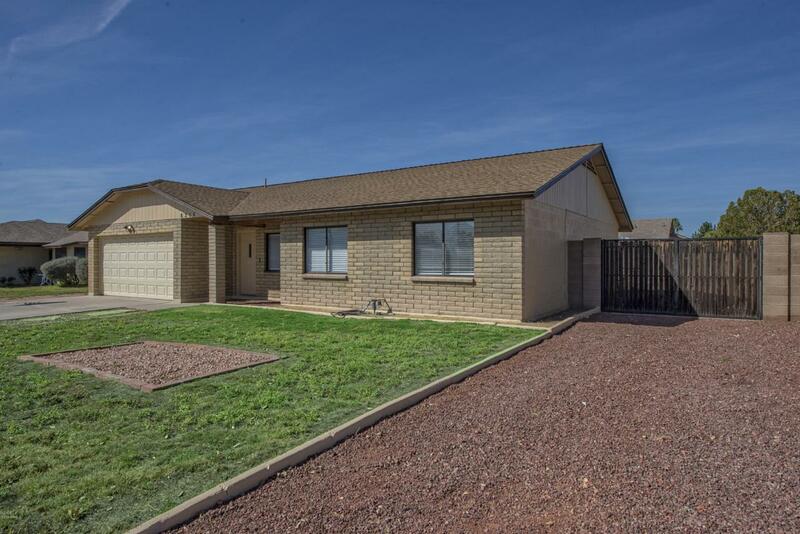 This 3 bedroom, 2 bath, block construction home has a lot to offer for under $250,000. Large lot with a 10' RV gate, NO HOA, you can park your toys. The roof was replaced in Oct 2018, freshly painted inside and out 2019, new carpet in the bedrooms 3/2019, updated lighting fixture & door hardware, neutral tile in all the high traffic areas, new window coverings in the living room & bedrooms, French Door in the great room. 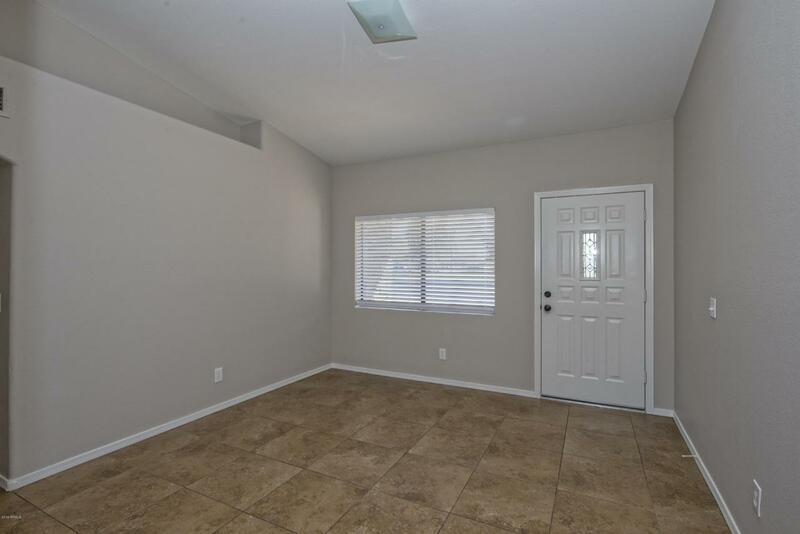 The kitchen is light & bright, open to the spacious great room, plenty of storage and countertop space, dishwasher replaced 9/2018. 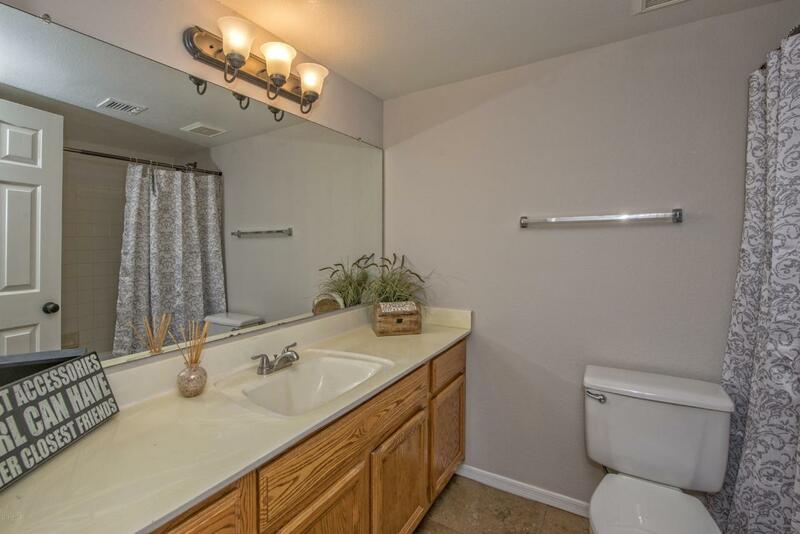 Master bedroom has a walk in closet, master bath has dual sinks, and large shower, lots of storage, skylight. Large yard with a covered patio. 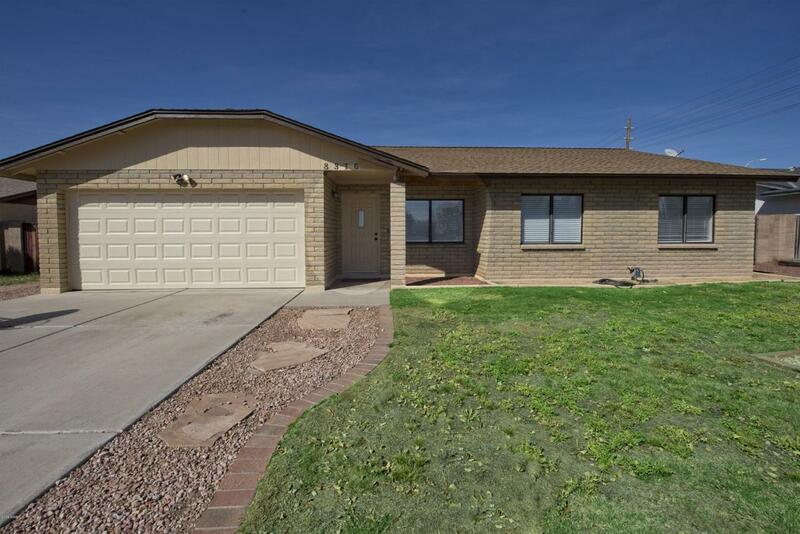 Great location across from a park, close to 101 loop, shopping & dining, great Peoria Schools.